Congratulations to Robert Brunner from Illinois! 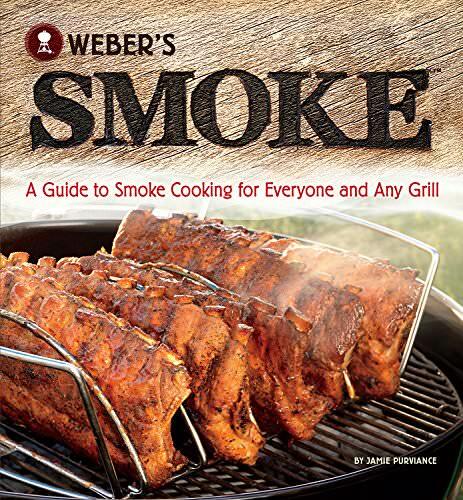 He won a copy of Weber's Smoke in the TVWB News October prize drawing! "But wait! ", you say, "I thought the prize in October was a copy of Weber's Charcoal Grilling?!?" Well, it was, but Robert already had that cookbook, so he's getting a copy of something he doesn't already have. You can win, too, by subscribing to TVWB News at http://eepurl.com/upbO5. If you're already a subscriber, you're automatically entered in these monthly drawings.